- Onobox, the 1992 Rykodisc box set of all of Ono’s recorded output at the time. 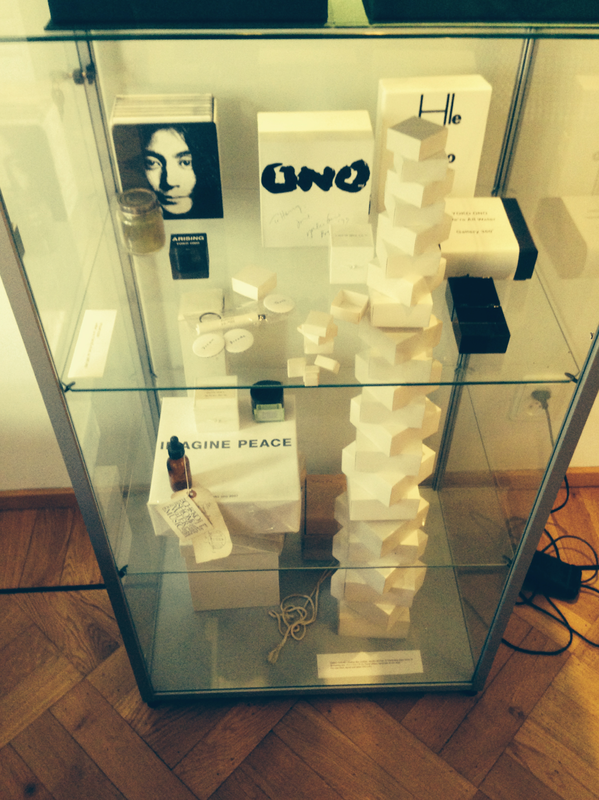 - the 2007 Imagine Peace box, available from Printed Matter, here. Elsewhere in the house is Shiomi’s annotated map piece Spatial Poem #1.